Crystal clear streams, forested hills, flea markets and day spas: the Salem/Rolla area is perfect for your next running vacation! Ranging from first class hotels to bed & breakfasts to campgrounds; dining from fast food chains to exemplary restaurants; award-winning wineries and craft breweries; adventures including hiking, horseback riding, off-roading, hunting, fishing, canoeing, kayaking and more, memories await you here. 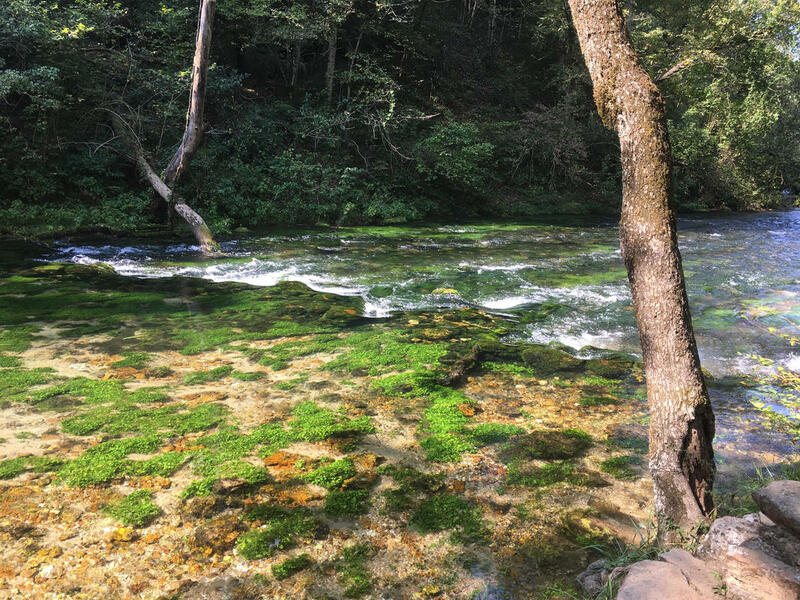 There are numerous Missouri State Parks in the area, and the beautiful Ozark National Scenic Riverways has over 160 miles of pristine waterways to explore. Come see why visitors often choose to retire or relocate here!